Mutton and Mead provides a free Program Guide to our 7000+ festival-goers at the gate. The guide is an indispensable reference for everyone attending the faire, as well as a keep-sake to take home. Your advertisement is nigh guaranteed to be seen by everyone attending the festival. Recommendations for Parents, family and children. Background information on Characters you might encounter. 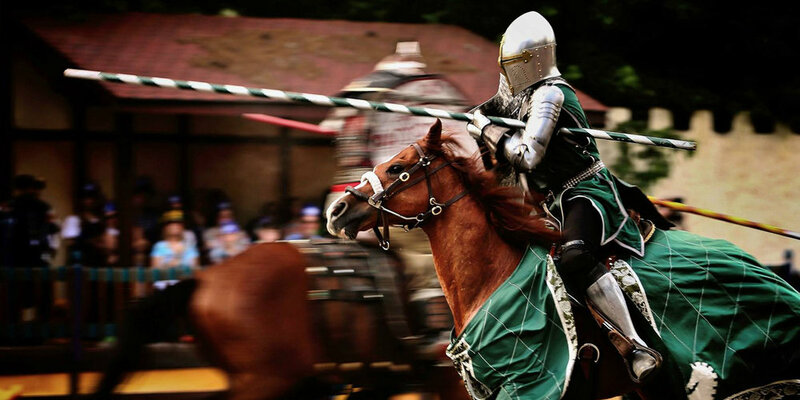 Advertisements that add a tinge of “medievalism” will garner a chuckle from the faire-goer, and will be remembered. Your advertising dollars will help make the program guide possible, and will connect you and your business to the local community at large. If you have any questions, please feel free to email us at Ads@MuttonAndMead.org Thank you!